Why does Examine.com try so hard to stay objective? There's nothing more important to us than being objective. Examine.com is an unbiased nutrition and supplement resource. We are not influenced by commercial interests, product manufacturers, or any other organization, and we will not advertise products or brands. Examine.com does not accept donations, third-party funding, or sponsorship of any kind. One hundred percent of our revenue is generated through our three products: the Examine.com Research Digest, Supplement-Goals Reference, and the Supplement Stack Guides. So why exactly are we so obsessive about staying objective? We've been approached by a variety of corporations and other organizations during the last four years, who ask if they can help fund us, provide us with products, and a variety of other requests. Every single time, we say no. They aren't evil by any stretch of the imagination. If you feel like you have a product or cause that can help human health, why not advocate for it? But judging products or taking a stance simply isn't what we do. 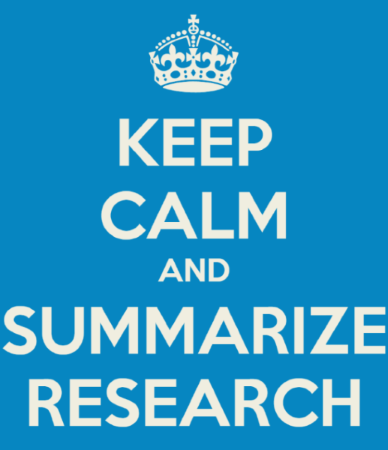 Instead, we provide as much information as possible, summarizing otherwise complex findings. We don't judge particular branded products, and the data on our site changes as the research changes. There are plenty of experts on the web, and a thousand times as many so-called experts. Our goal is to provide you with verifiable knowledge, to help you develop your own expertise.